All the books listed below are out-of-print. PayPal - You can use a credit card or bank account to pay. If you do not have a PayPal account, the PayPal link will lead you through a simple sign-up process. You can also opt not to join PayPal and still pay with a credit card through the PayPal link -- your choice. To access the PayPal option, use the "BUY NOW" buttons. International money order or postal order - We will only accept money orders or postal orders in Canadian dollars for the exact amount. Make payable to: "Edwinna von Baeyer". 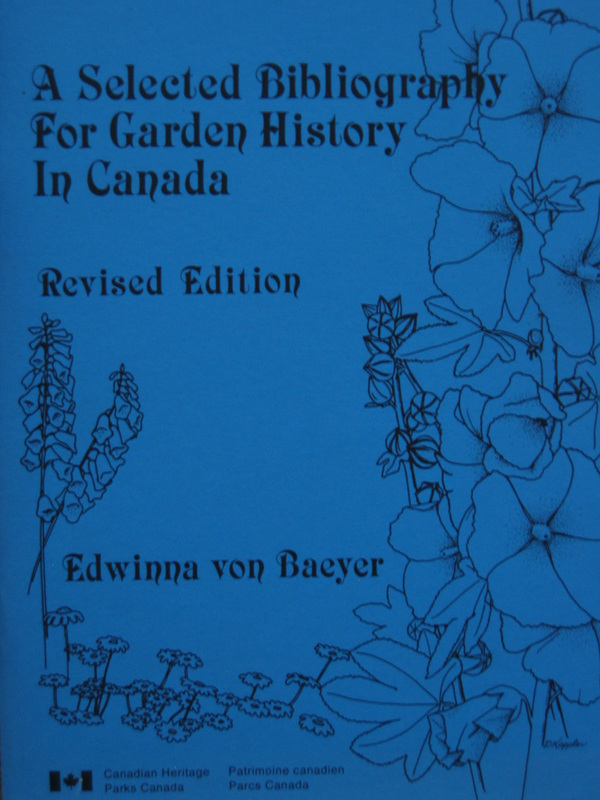 A Selected Bibliography for Garden History in Canada. Revised Edition. Ottawa: Canadian Heritage, Parks Canada, 1987. 62 pp. A rare reference item. Softcover. Sources are listed under: Reference; Pictorial Works; General; Cultural Landscapes; Botanists/Botanical Exploration; Flora; Naturalists/Natural History; Travel and Immigrant Literature; General Horticulture; Experimental Farms; Fruit and Vegetable Growing; Gardening; Garden Ornaments; Landscaping - Practical; Historic Gardens; Northern Gardens; Railway Gardening; School Gardening; Botanical Gardens; Parks; Landscape Architects - Gardeners; Societies; Landscape Preservation; and Periodicals. 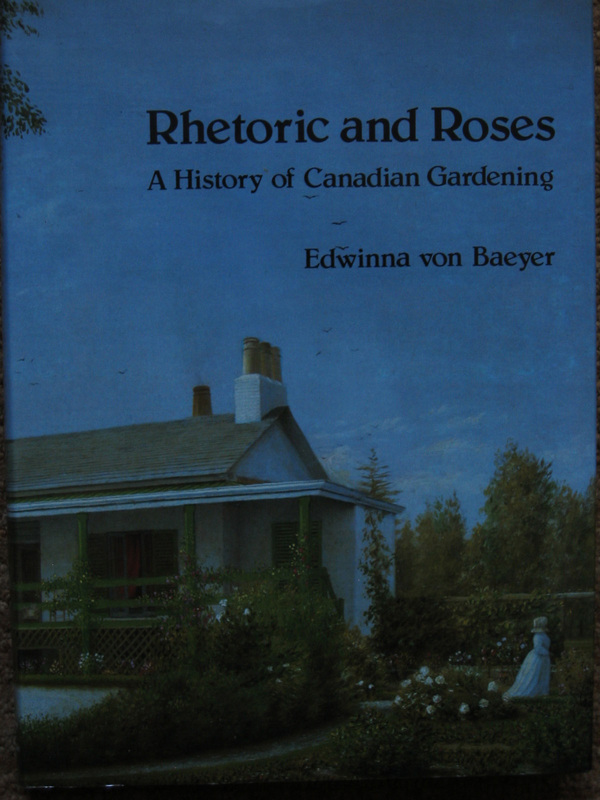 Rhetoric and Roses: A History of Canadian Gardening, 1900-1930. Markham, Ont. : Fitzhenry & Whiteside, 1984. 197 pp. B & W photos and other illustrations. Hardback. A unique Canadian story of the development of ornamental and civic gardens, of public parks and parkways that goes hand in hand with the growth of towns and cities across the land, of Canada's railway gardens, championed by the Canadian Pacific as beckoning, floral advertisements of the fertility and hospitality of the Canadian west. As well, the story of the growth of horticultural societies, school gardening program, and ultimately the emergency of agricultural colleges and the horticultural press. A fascinating account of the garden and horticultural social movements that helped build Canada. 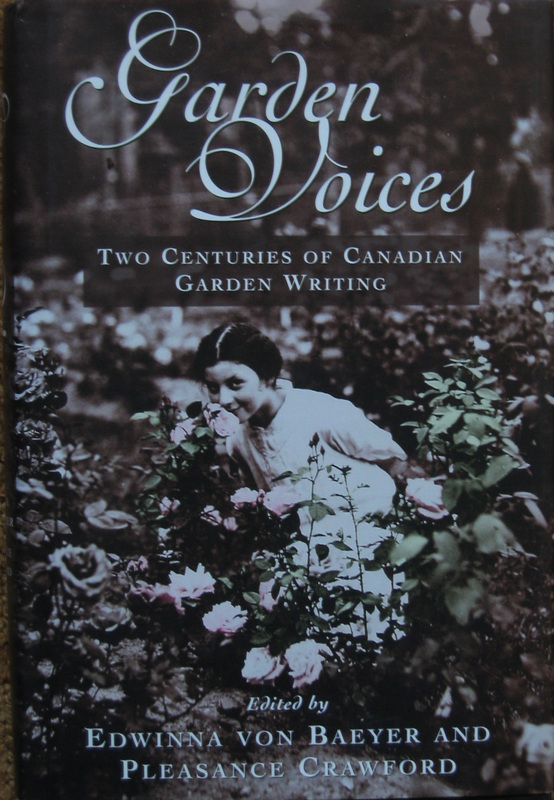 Garden Voices: Two Centuries of Canadian Garden Writing. Co-editor: Pleasance Crawford. Toronto: Random House Canada, 1995. Paperback: 334 pp. Hardback: 334 pp. Canada's first anthology celebrating the wit, warmth and wisdom of 200 years of Canadian garden writing. 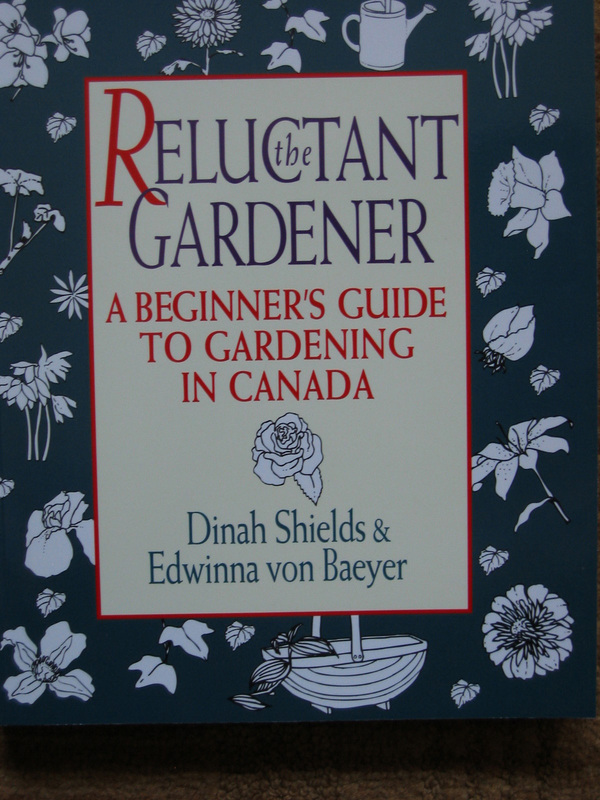 From the jacket blurb: "With an eye for the evocative, an ear for the humorous and a commitment to narrating the story of Canadian gardening from coast to coast, the editors have chosen over eighty selections from diaries, letters, articles and books to capture a vivid portrait of the gardening tradition in Canada." Eavesdrop on famous and not-so-famous garden writers - a delight! 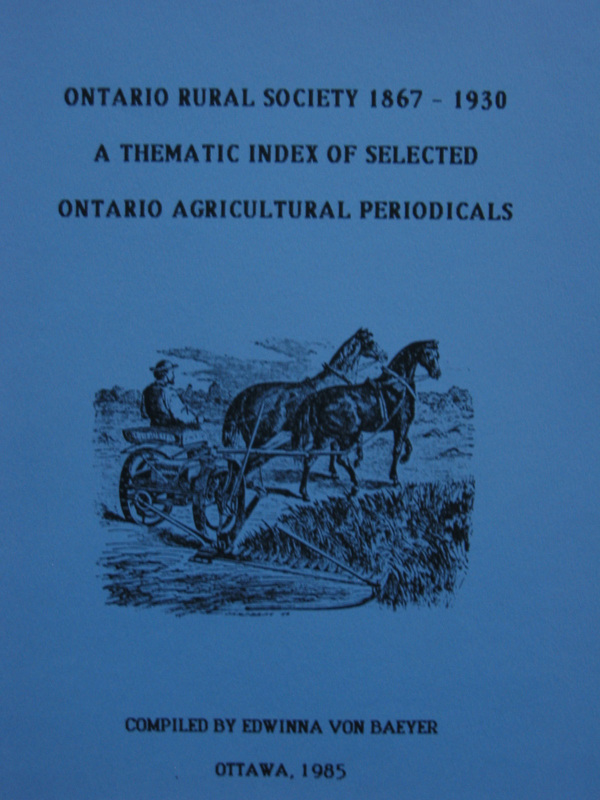 Ontario Rural Society 1867-1930: A Thematic Index of Selected Ontario Agricultural Periodicals. Ottawa: 1985. 37 pp. + 13 microfiche sheets. Softcover. This unique reference indexes in depth 10 major Ontario periodicals. Thousands of entries (63,109) are arranged into two main sections: the subject index and the author index. The subject index is divided into three parts: The Land, The People and Organizations and Institutions. Detailed subject headings are listed as part of the introductory text. All entries are on the titled microfiche sheets. PLEASE NOTE: You will need a microfiche reader to use the index. Most libraries have one you can use. Down the Garden Path: A Guide for Researching the History of a Garden or Landscape. Ottawa: 2007. 104 pp. Softcover. There are many reasons for preserving a landscape. You might have personal reasons for wanting to document a landscape. You might want to recreate your grandmother's garden or other personal landscape or garden. Or it might be a professional or civic reason - you are a member of an organization or government that is working to document, preserve or recreate a public landscape, the gardens around a historic home, a town park, etc. Perhaps a site is under threat of demolition and you need to prove its historical importance in order to help save and protect it. 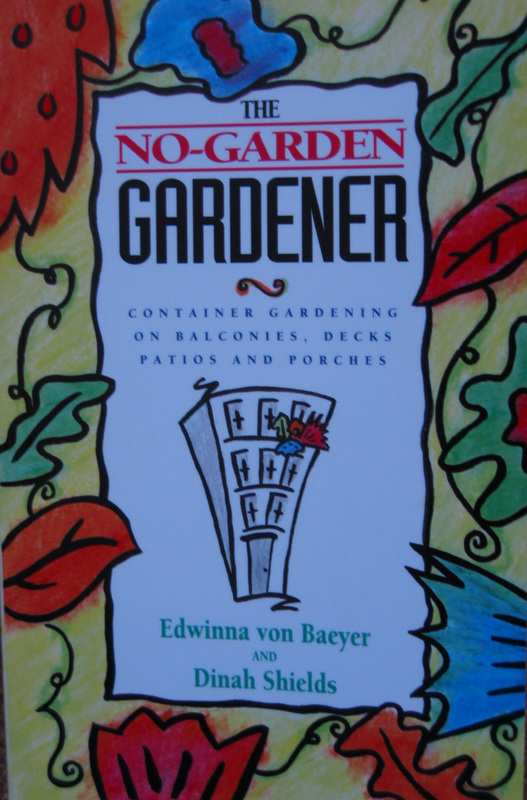 The No-Garden Gardener: Container Gardening on Balconies, Decks, Patios and Porches. Co-authored with Dinah Shields. Toronto: Random House Canada, 1993. 242 pp. Paperback. How to design with plants in pots; choosing containers; how to choose container plants; cultivation and care tips; and much more. Transform your small space into a gardener's paradise. Edwinna von Baeyer has been researching and writing landscape histories in Canada for over 30 years. Her writing and research experience is wide-ranging and includes books, articles, bibliographies, etc. that focus on landscape history. Her books have been published by Random House Canada and Dundurn Press. For her work in landscape history, she received the Ontario Heritage Foundation's prestigious Certificate of Achievement for research and writing on Heritage Gardens. If you have any questions, please e-mail Edwinna von Baeyer. 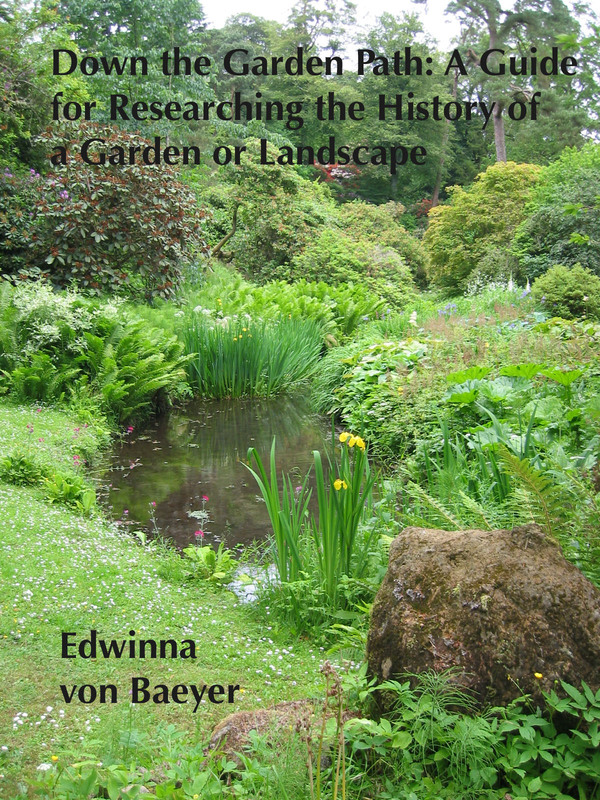 Return to Edwinna von Baeyer's Garden History Links page.